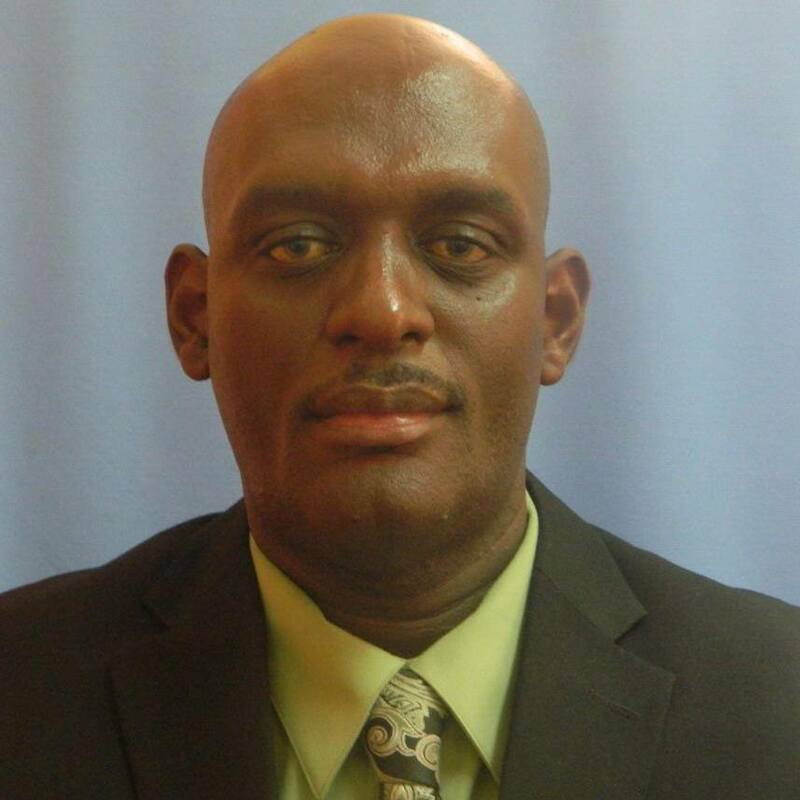 President of the Grenada Union of Teachers (GUT), Lydon Lewis says that fiscal responsibility legislation (FRL) continues to be a hindrance to free collective bargaining. Approved in 2016, the FRL ensures that government salaries and wages do not exceed 9% of GDP. It forms part of recommendations made by the IMF to help government bring about fiscal stability. In 2018, the GUT will be clamouring for government to review the section of the legislation. Despite this looming challenge, the GUT, in reflecting on many successes achieved in 2017 has applauded the government for regularising the temporary status of over 300 teachers. Among teachers having their employment status regularised were 13 physical education teachers. Other notable achievements highlighted by the GUT president includes ensuring that teachers with a Master’s Degree received their incentive allowance. Issues to be addressed in 2018 include the unavailability of furniture in the nation’s schools, school repairs and maintenance — concerns that Lewis is prepared to have solved as soon as possible.